Self-esteem is an important contributor to school success and the confidence needed to function well in the mainstream setting. Without a strong, positive self-esteem our students with hearing loss are at risk for rejecting their hearing devices, just so that they can feel as though they ‘fit in.’ Sadly, many students have actively made the choice that they would rather have peers and teachers believe that they are not smart, than admit that they have a hearing loss. Only actively talking about the issues and preparing students with reslience and appropriate advocacy skills from an early age will address this issue. Some of the information below was derived from the Nov/Dec 2014 Volta Voices issue was devoted to self-concept, identity and self-esteem with hearing loss (look up digital version). As they become tweens/teens (approximately ages 10-12) they are trying to reconcile “the person I am” with ” the person society/my group expects me to be.” For students who are the only person in their peer group, grade or school who had hearing devices, there is a subtle message that they should be like everyone else in their group. This often results in students who may try to ‘get by’ without their hearing devices. In that same vein, take turns playing fortunately-unfortunately with one person being the optimist and the other being the pessimist in describing situations specifically from a positive and a negative perspective. Actively discuss how everyone can make mistakes, have failures, and experience embarrassing moments and that we can learn much from these experiences. 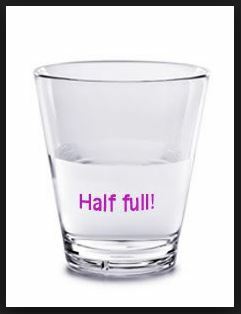 Focus on generating a vivid positive mental image of how challenges can be handled well in the future. 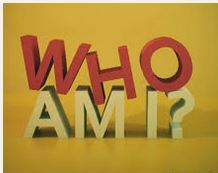 Discuss that self-identity (how you see yourself as part of the world) can change based on the situation. Under easy listening conditions they may view themselves as no different from a student with typical hearing. Under challenging listening conditions they may view themselves as hard of hearing, hearing-impaired or Deaf. It is important to help students explore their feelings about each of the labels and recognize the aspects that make them feel more/less “impaired” and that they can take action to deal with the challenges (self-advocacy). 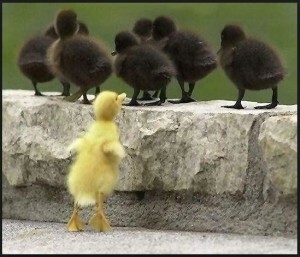 Each individual needs to feel as though they belong to one or more groups. Our identities are defined by the groups to which we belong. If a student never interacts meaningfully with other students with hearing loss, it is not surprising that he or she may reject the part of themselves that does not ‘fit in’ with the rest of the group. Whether it is face-to-face or through media, children with hearing loss need to connect! Throughout early intervention and into early childhood, parents typically adjust their communication dynamics so that they face the child and stand close when communicating. The child with hearing loss may not realize that age-peers and other adults have no understanding of hearing loss and what they might need for successful communication. Raise the child’s awareness that most people they meet will not understand that they have a hearing loss. The child, from a young age, needs to be able to simply explain to others that they have a hearing loss and may not always understand what is said. The major theme to get across is to teach the child that people will be more likely to accommodate their needs if the child focuses on sharing how much they want to be able to understand what the other person is saying. If these skills and strategies can be taught before the age of 10, then the child will have a way to deal with challenging conversation situations as a tween and teen. AG Bell’s Leadership Opportunities for Teens (LOFT) program has been a very successful means of fostering participant’s self-esteem. Ken Levinson, lead counselor of LOFT shared the I AM GREAT model in the Nov/Dec 2014 Volta Voices. 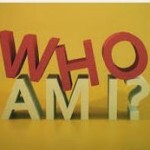 A – Attitude – people are attracted to others with more positive attitudes. M – Mistakes are OK. We all make them and can learn from them. G – Groups – Teens need to find groups that support who they are and the way they live. It is most important for tweens/teens with hearing loss to feel connected to role models and others their own age who have hearing loss. R – Respect – for ourselves and for others. Rather than responding to a comment about hearing loss or hearing devices negatively, take a more respectful approach to responding. E – Expectations – There is nothing a child who is deaf or hard of hearing should not try if it interests them. Don’t let other people reduce your respect for yourself or what you can achieve. A – Adults – who are important role models in the student’s life, including others with hearing loss? T – Tickle them. Have a good sense of humor and make fun of yourself. Poking fun at yourself is a universal teen thing to do. 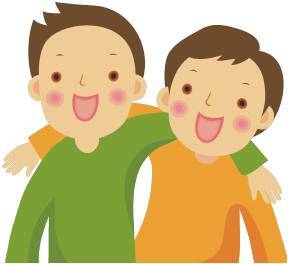 Children with hearing loss are typically very delayed in identifying feelings and explaining feelings. 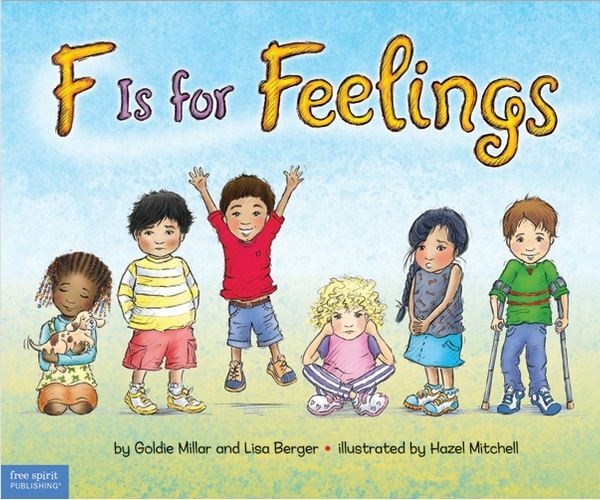 F is for Feelings has beautiful illustrations of situations children often encounter and words to describe the appropriate emotion. If children with hearing loss do not have the words to recognize emotions in themselves and others, they WILL be delayed in social communication, which puts them at risk for being less attractive as a friend. WEIRD! 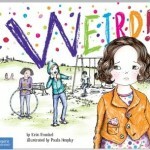 shares the story of a girl who is picked on by a bully in her third-grade class. Luisa begins to feel bad about herself and stops doing things she likes to do. She comes to realize that she is okay just as she is and that the more that the bully thinks she doesn’t care, the more she will be left alone and not picked on anymore. It comes with teaching notes at the end. WEIRD! is great to pair with conversations about what to say when peers ask about hearing devices or comment on having a hearing loss. TJ really wrote this story! I am very fortunate to travel across the US and Canada speaking to professionals who work with children with hearing loss. When I was in Kansas, I got into a discussion with a professional who described TJ and the challenges he went through with inconsistent hearing aid use and feelings of not fitting in. Her solution to helping him deal with these issues was for him to write a book about his experiences. She had it illustrated and the result is this meaningful booklet. 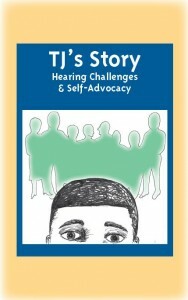 Available at the cost of printing, TJ’s Story is excellent to share with older elementary students, especially as a lead-in to completing the SAC-A (Self Assessment of Communication – Adolescent) or the Secondary Survey (both of which can be done starting gr 4). Most students are aware of the Harry Potter series. The Wizard’s Challenge game is especially effective for those who have read the books or seen the movies. Harry was the only one at Hogwarts with a scar on his forehead and everyone knew about it! 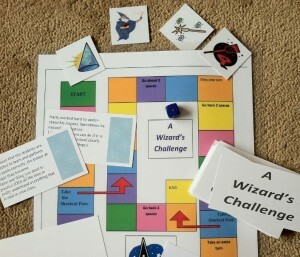 The game makes parallels between magic and hearing loss, muggles and parents/people who don’t understand hearing loss. Self-Concept Combo – includes WEIRD!, Stand Tall Molly Sue Melon, TJ’s Story, and Wizards’ Challenge, all for one low price. Recognizing that children with hearing loss can have a 4 year delay in pragmatic language skills by the time they are 7, it is truly necessary to address social communication skills for these students. 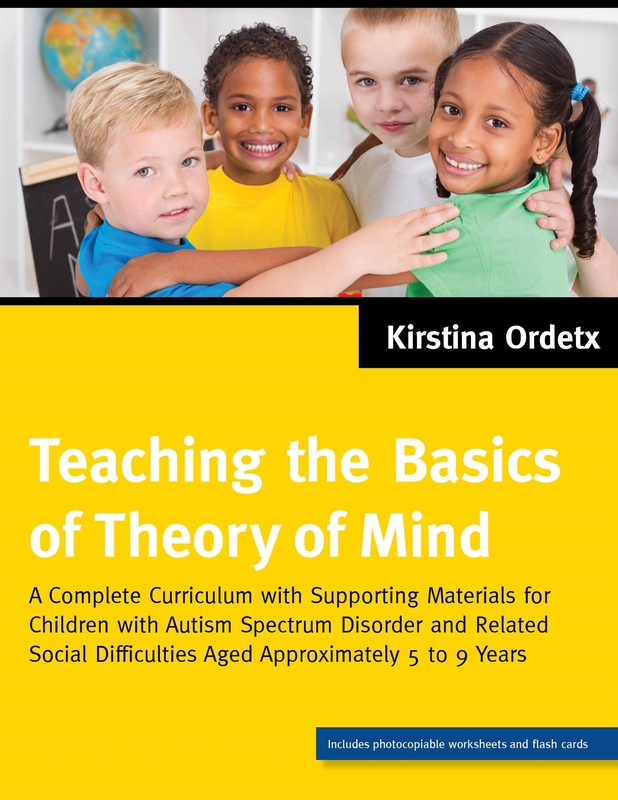 I searched for over a year for teaching materials that would get at the foundations of social communication skills, like teaching emotional states, facial expressions, identifying intention, perspective, social initiation, conversational turn taking, social comprehension and problem-solving. I am thrilled to have found this content, all in a very ‘teachable’ format. The appendix has high quality flash cards with photos of facial expressions and worksheets. 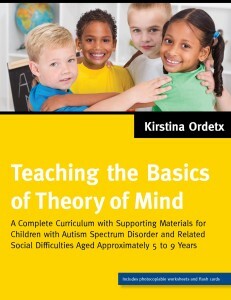 Teaching the Basics of Theory of Mind is a 12-week curriculum with target skills and activities for ages 5-9 years.